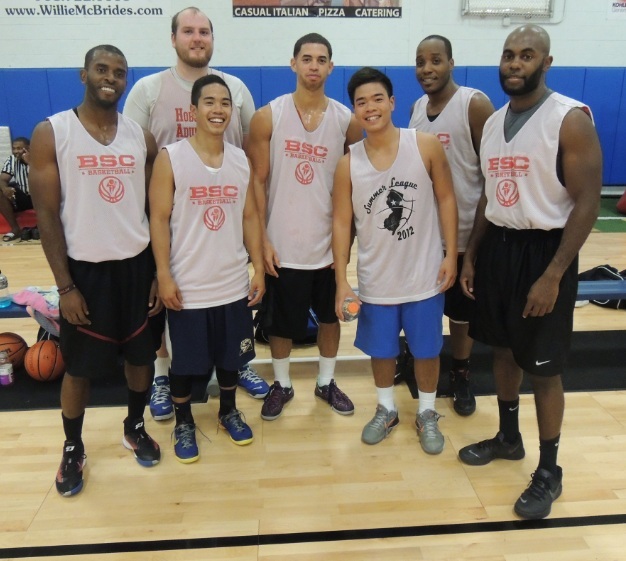 Men’s League – 6 Regular Season Games w/ 1 Playoff round. Games will be played Monday’s at 7:00pm, 8:00pm, 9:00pm or 10:00pm. All players must wear matching jerseys with numbers, preferably reversible. Jerseys are $15 per player if needed. Teams must have a minimum of 7 players per team, can have more. 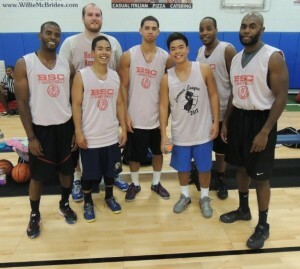 Any team that does not have 7 players will be given free agent players to complete their roster. Players may register as individual free agents.